What is an OCT scan? 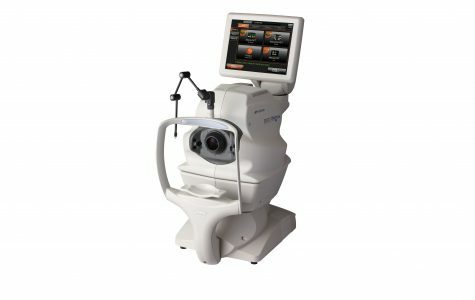 A 3D OCT is a very specialist piece of ophthalmic diagnostic equipment available in very few optical practices. We have invested heavily in the Topcon 3D-OCT Maestro and the scans it produces enables us to image beneath the visible surface and 3 dimensionally image detail and structure previously not visible. Who benefits from having a scan done? 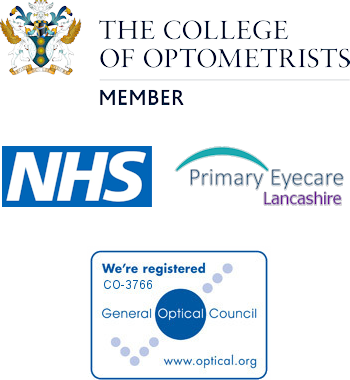 Unlike some opticians, we do not feel it necessary to perform the scan on everyone and the optometrist will advise you if they feel it necessary in your case. Glaucoma is an important condition to assess with an OCT, both for patients at risk of the condition and for monitoring established cases. By imaging and measuring the retinal nerve fibre cell layer (underneath the surface of the optic nerve head) we can assess any optic nerve damage that is occurring far sooner than with traditional methods such as direct / indirect ophthalmoscopy and retinal imaging. Early diagnosis is key in glaucoma, as any loss is not reversible, so an early diagnosis means we can begin treatment sooner and limit any future visual loss because of the condition. Other major eye conditions we suggest having an OCT scan for is macular degeneration, post cataract surgery, vitreous detachments, macula holes and diabetes. What is the difference between an OCT and a retinal photograph? A retinal photograph offered at numerous opticians provides an image of the retina (or fundus) similar to what the optician sees when examining the back of the eyes. This does have significant advantages over a standard eye test but only images the uppermost visible layer. 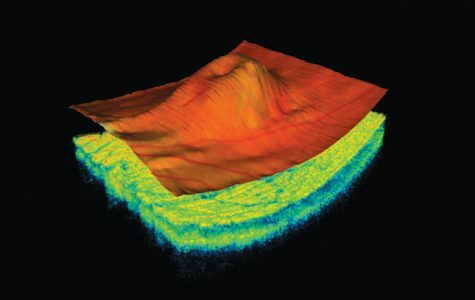 The OCT (similar to an X-ray at the dentist) enables to ‘see’ underneath the surface and provides us with a far greater level of detail and measurements than previously possible. What is involved with the scan process itself? The scan is very quick to perform and is completely painless and non-invasive, with results produced instantly. The scanner uses low energy laser light rather than shorter more harmful X-ray frequencies meaning there are no after effects at all. The scan also produces a retinal image at the same time, so this means that we can compare to any previous images we already have stored. The scan itself only takes a few minutes and we will perform this test at the end of your examination with us. We will also spend time discussing the findings with you as the results are produced instantly. Our longer testing times allows us this extra time for any explanations.